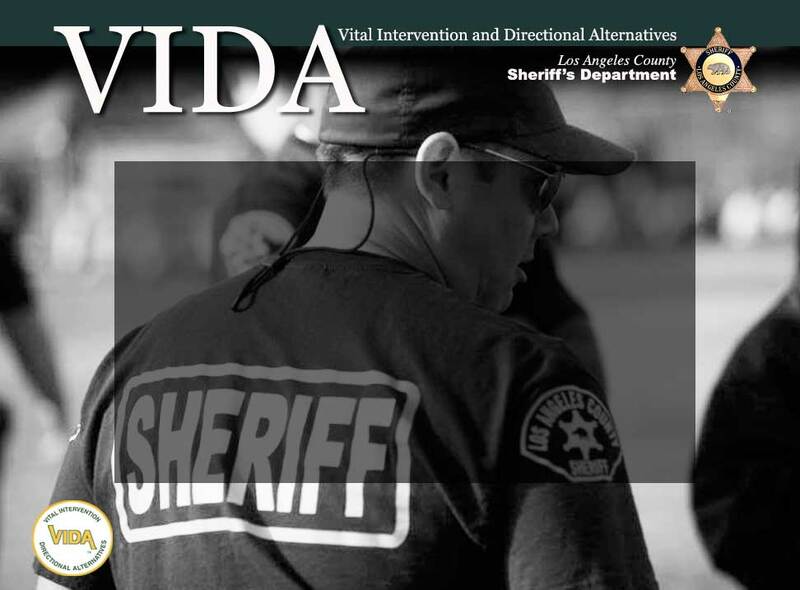 Each of the VIDA sites competes against each other in three areas: Academic, Close Order Drill, and physical fitness. There will be approximately 200 participants in each event and their families will be on the sidelines, cheering their teams onto victory. The VIDA Games are held at Artesia High School: 12108 Del Amo Blvd, Lakewood, CA 90715.